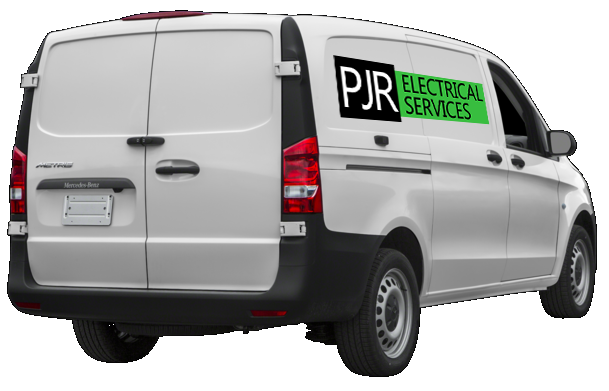 PJR Electrical Services Inc. (PJRES) is a Vancouver based electrical supply and installation firm that specializes in the installation of energy efficient and energy saving products. Our main market segment consists of the retrofit of low consumption LED lighting. Our products and services are fully insured and meet all certification and licensing requirements. 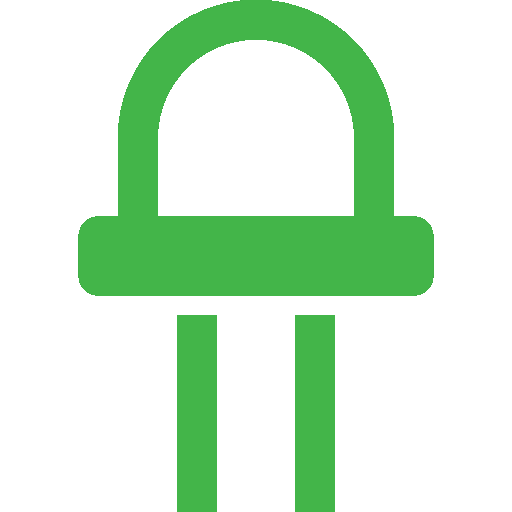 At PJRES we have both electrical engineers and fully ticketed journeyman on staff to provide consultation and installation. Our staff are professional and accommodate various business environments (industrial, office, retail, institutional). Additionally we ensure our products and services fully satisfy our clientele and maintain long-term relationships to service maintenance and customer support.